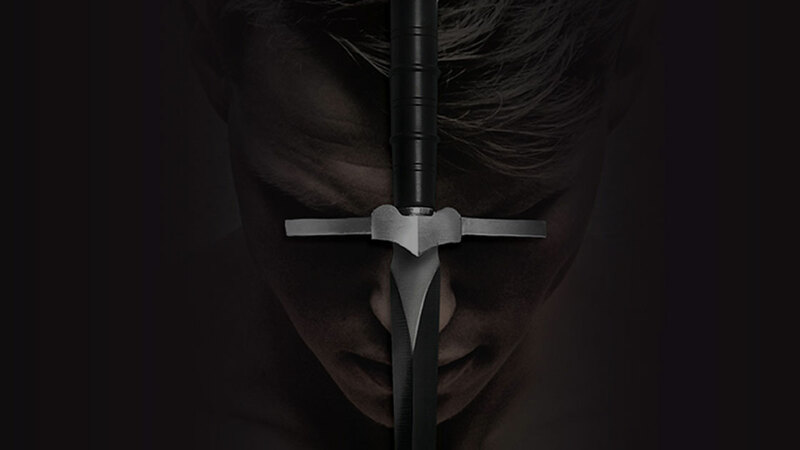 The Black Dagger Brotherhood (BDB) series has seduced readers for years with stories of bloodthirsty, sensual vampires willing to kill to protect their community and the women they love. But you don’t have to start at the very beginning of the series to fall in love with #1 New York Times bestselling author J. R. Ward’s group of bloodthirsty and sensual vampires. You can start here, with this brief refresher on the newest vampire anti-hero to belong on your bookshelf! 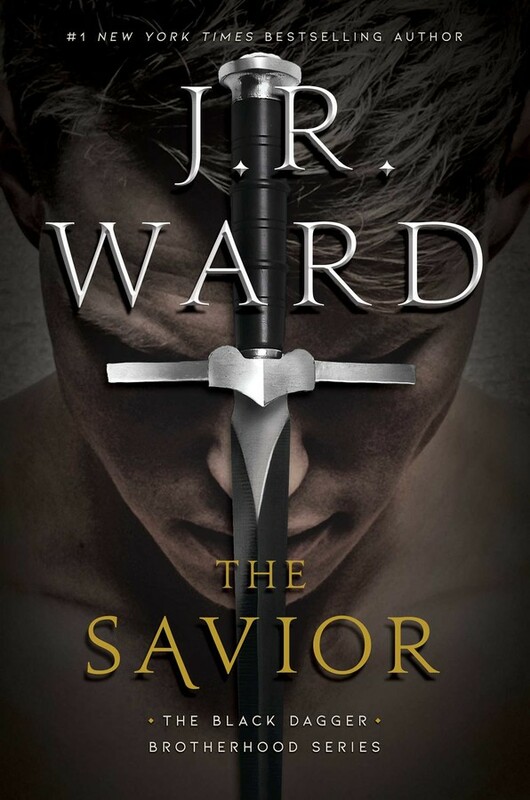 In The Savior, you’ll meet Murhder, the only vampire to be kicked out of the Black Dagger Brotherhood (an elite species of vampires who fight against a society of slayers determined to destroy them). Most Brothers are gifted with unique skills that make them perfect killers, but Murhder is different. His skills previously failed him under mysterious circumstances, and the result was catastrophic: he lost his mind. His insanity made it impossible for the Brotherhood to protect him, or protect themselves from him. After committing unforgivable acts of violence, he had to go. What happened to make him go insane? In a previous BDB book, Lover Mine, Murhder was a secondary character in love with a female who could never love him back. Xhex is an assassin, a vampire, and also a symphath, gifted with the ability to manipulate emotion. The dark history between them was rooted in violence. Consumed with the need to be her savior, Murhder embarked on a quest that led only to his own downfall—and, in the end, Xhex fell in love with someone else. And not just anyone else, but her true vampire mate: her hellren, John Matthew. Two decades have come and gone and Murhder is living in isolation from the vampire world. When he decides to return, determined to right the wrongs of his past, it will have repercussions for the Brotherhood and beyond. Especially for Dr. Sarah Watkins, a mortal woman with a haunted history of her own. As Murhder and Sarah’s destinies become irrevocably entwined, desire ignites between them. But can they forge a future that spans the divide separating the two species?